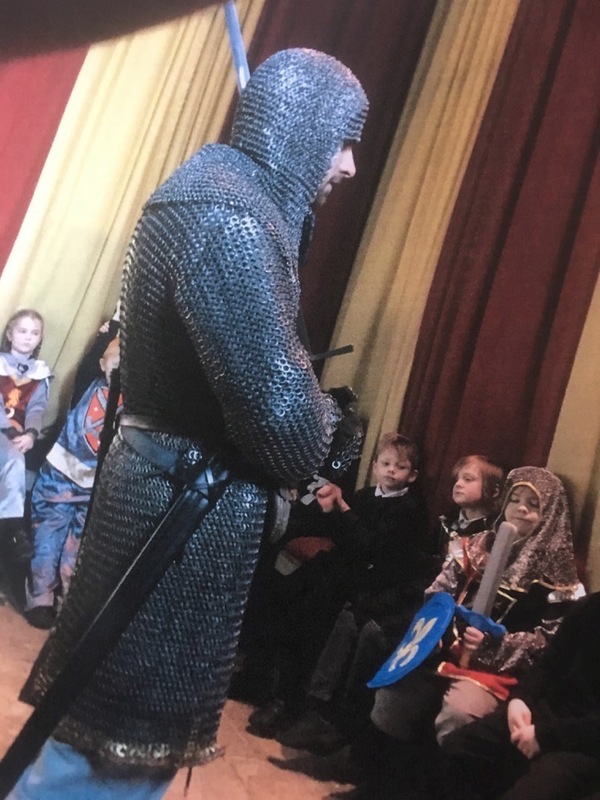 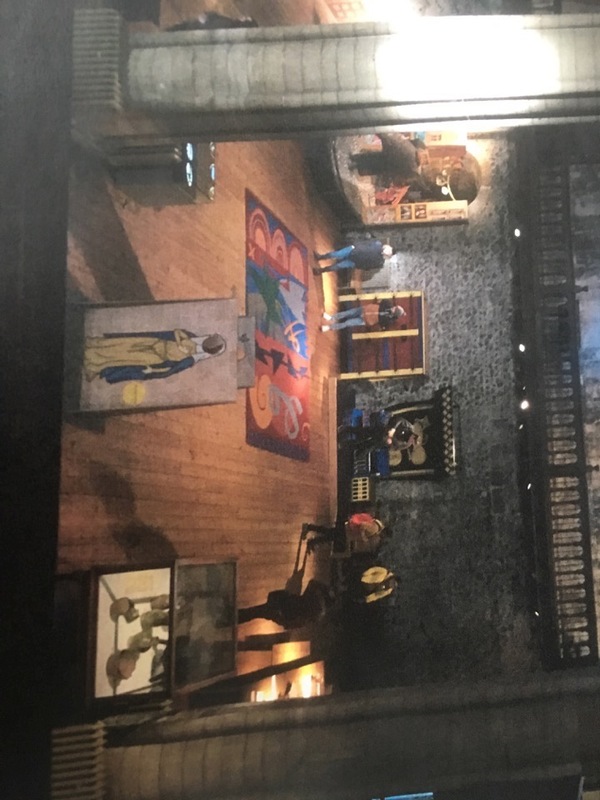 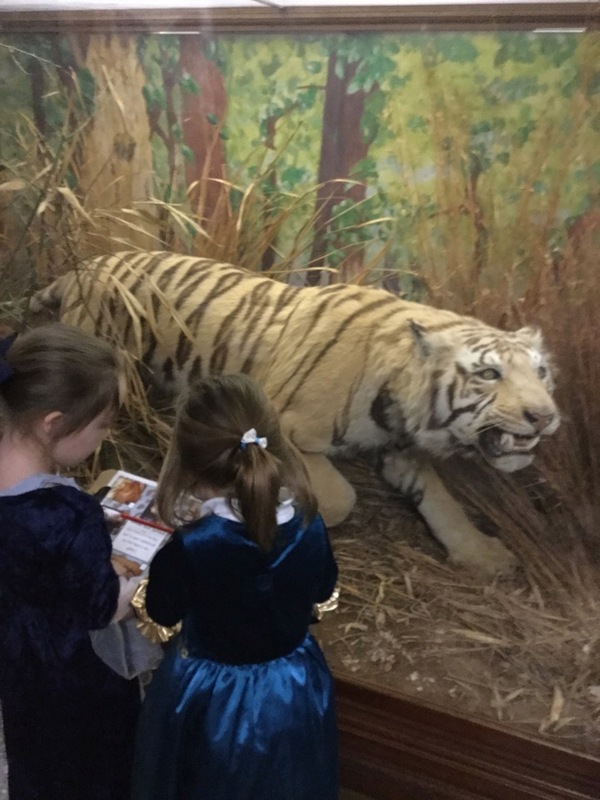 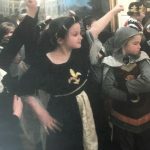 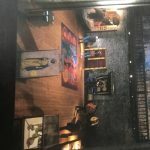 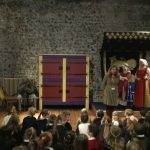 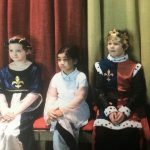 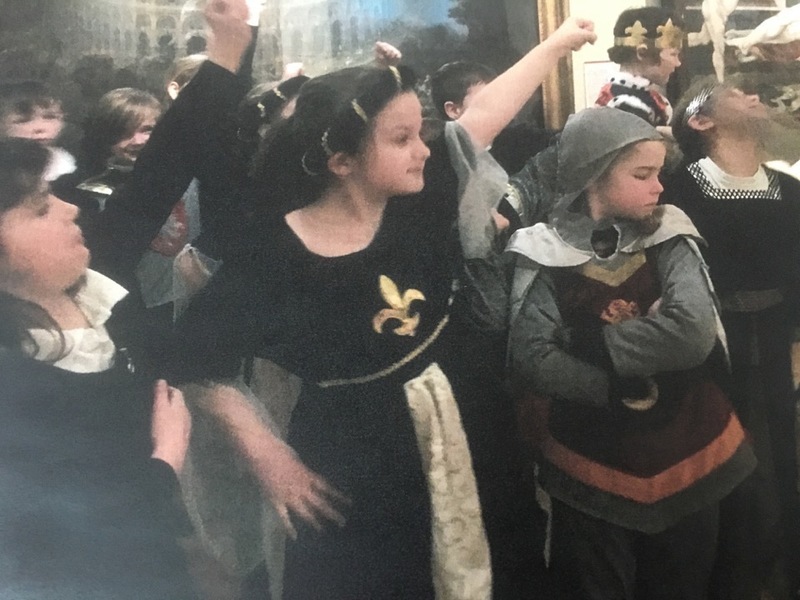 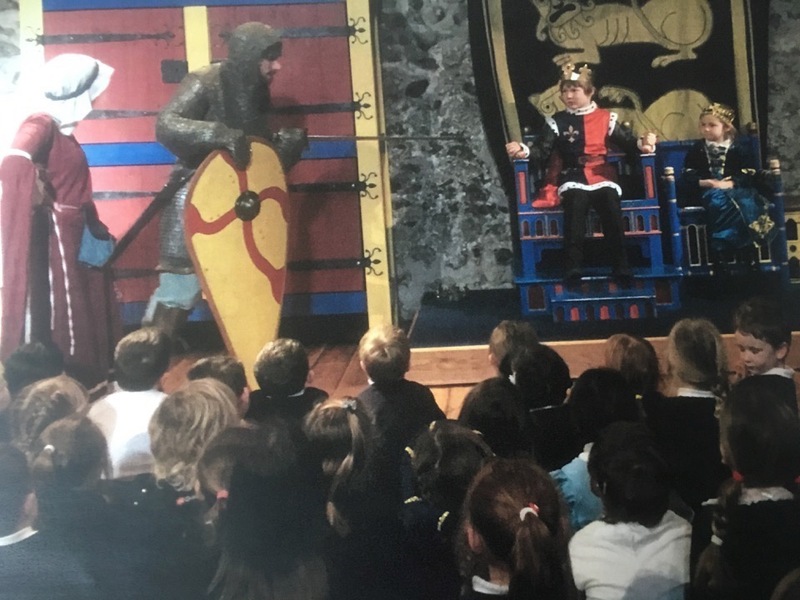 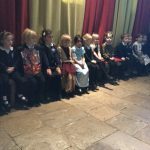 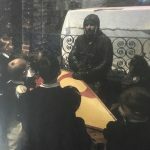 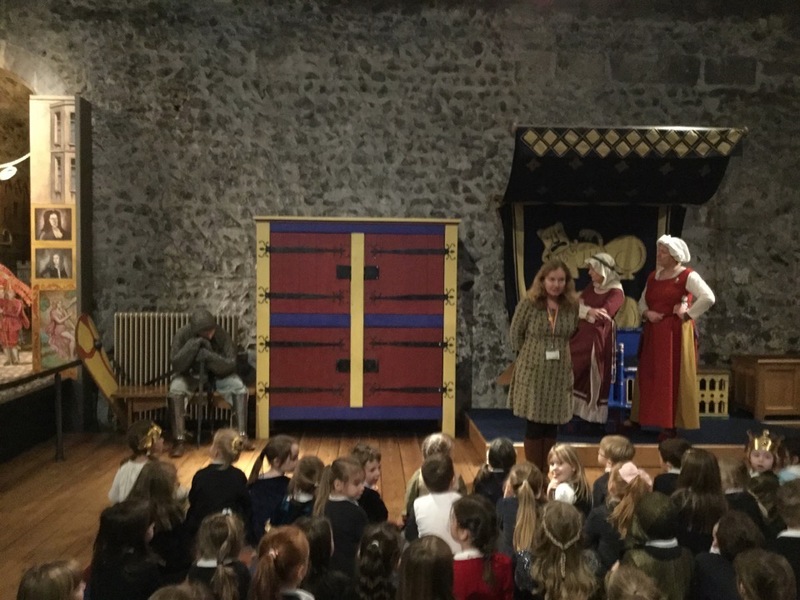 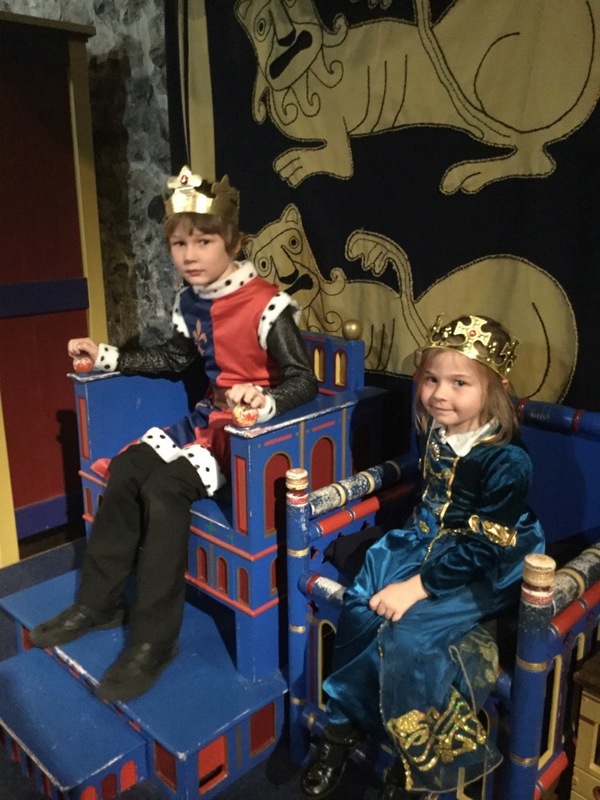 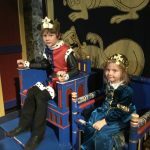 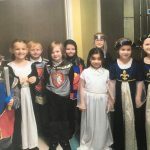 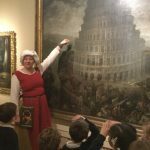 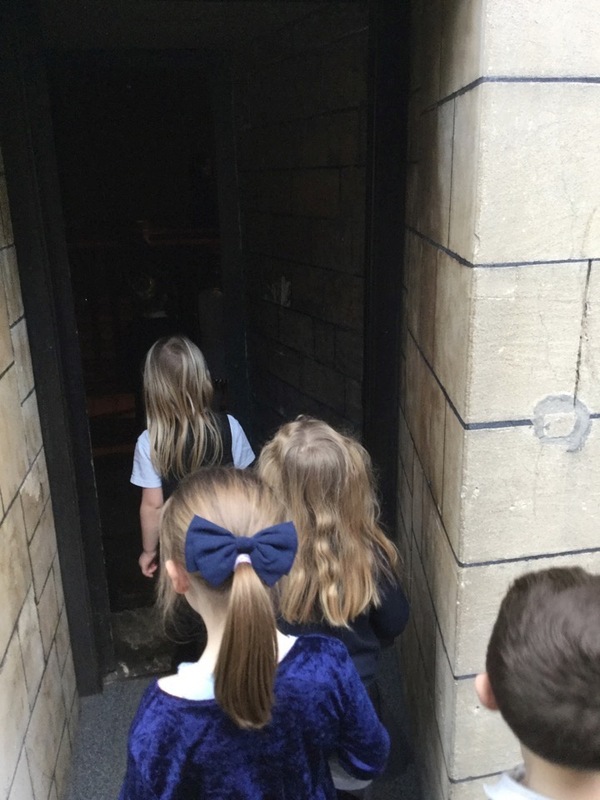 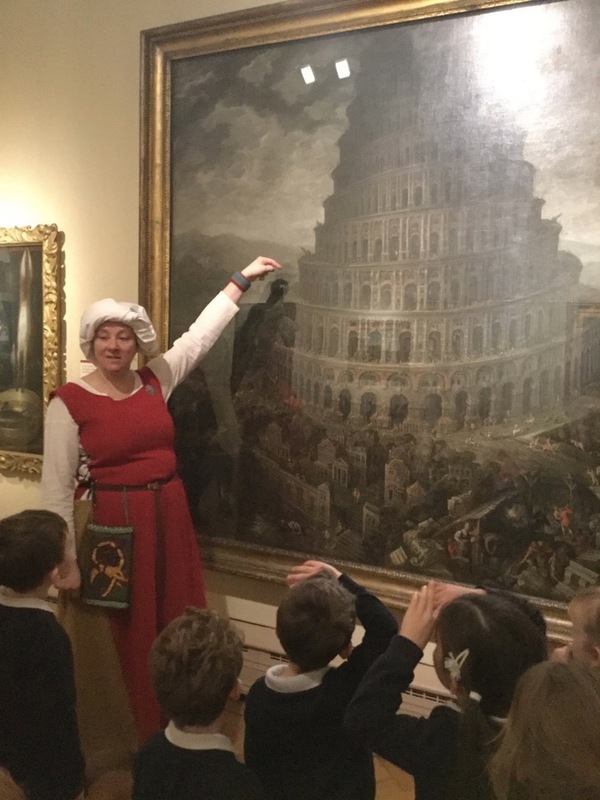 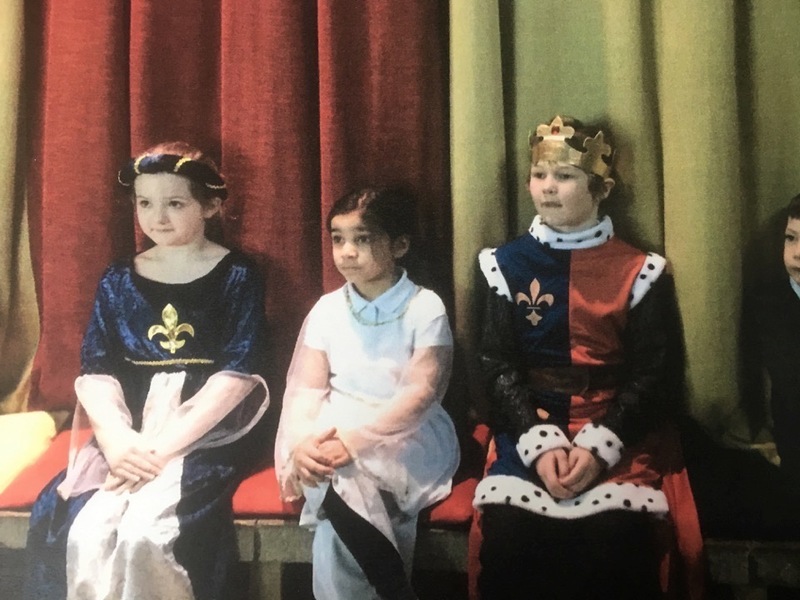 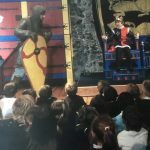 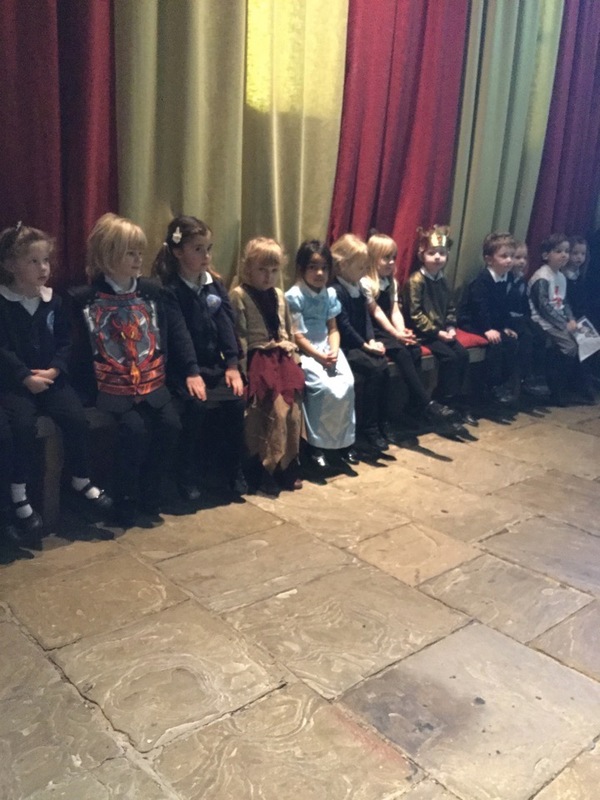 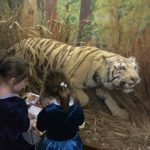 Reception, year 1 and 2 visited Norwich Castle on Wednesday 5th February. 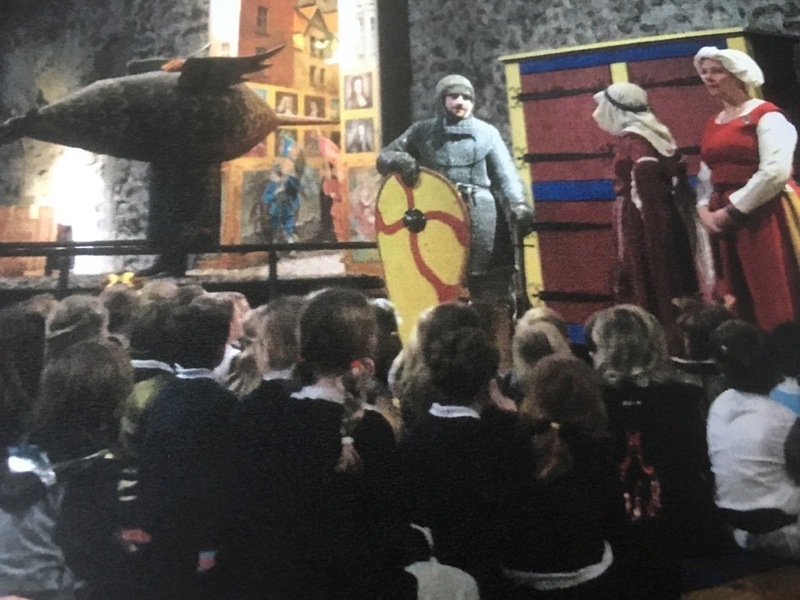 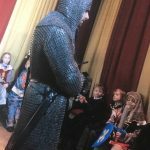 They took part in a Dragons Tale where they met a knight, storyteller and a taxidermist. 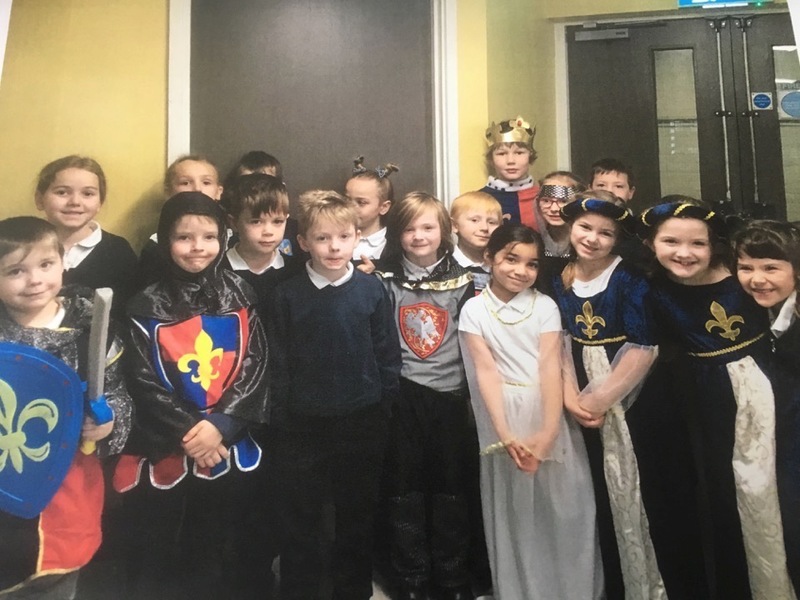 The children helped to create a Dragon story. 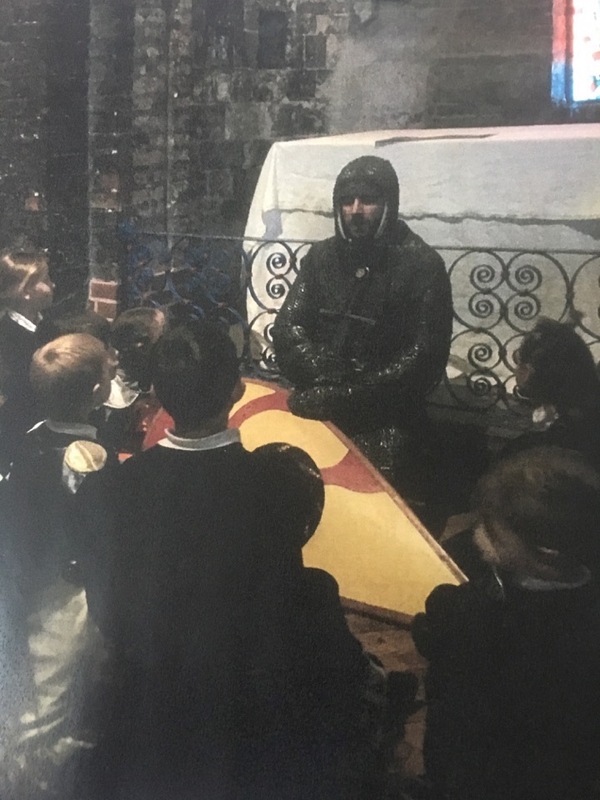 The children have continued this story at school. 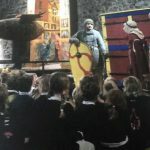 Contact Beth West in the school office on 01603 720402 or office@salhouse.norfolk.sch.uk for any information or queries. 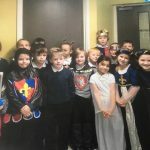 Our Special Educational Needs Coordinator (SENCo) is Mrs Jo Edwards who can be contacted through the school office. 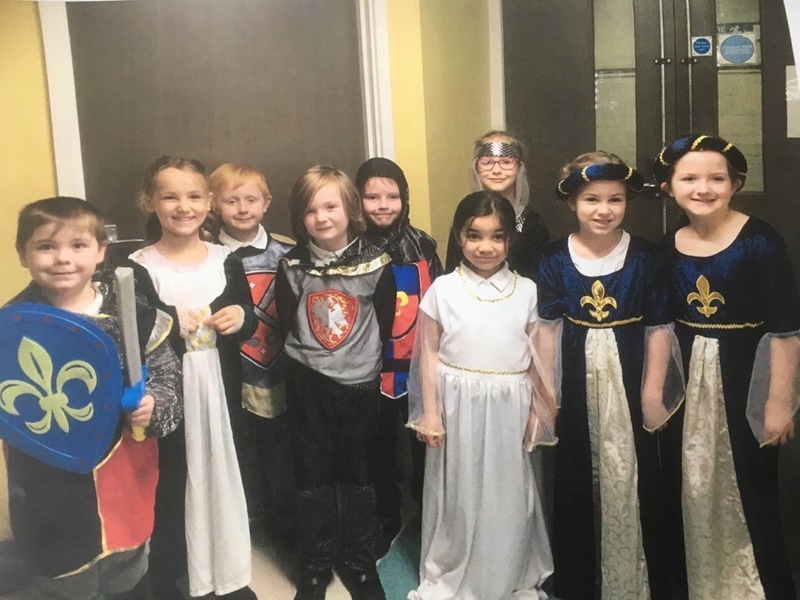 Our school is a happy and safe community where everyone shares a love of learning. 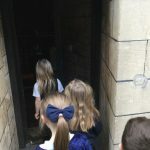 Our Christian values of respect, responsibility, courage, trust, perseverance and compassion are at its heart.